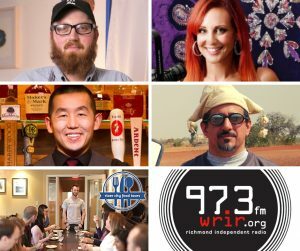 What is Stay Home RVA? 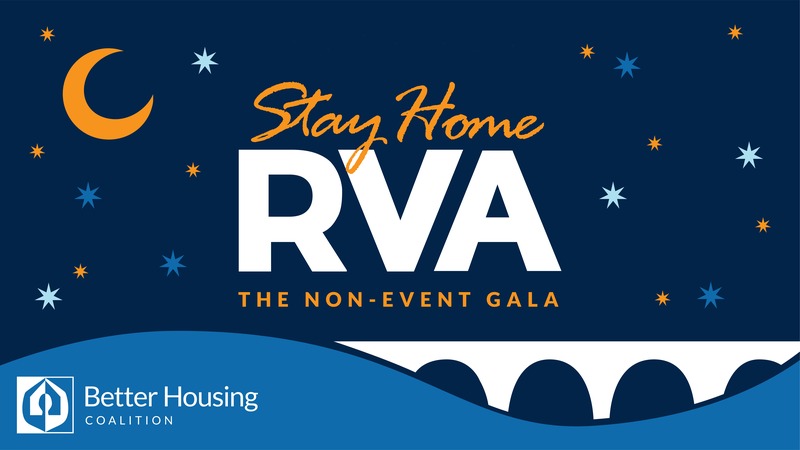 Stay Home RVA is Richmond’s FIRST non-event gala to raise awareness of the need for affordable housing in our region. “Guests” directly donate an amount to BHC they would have spent attending an event. Instead of spending time away from their families and incurring the expense of going to a gala event, guests are encouraged to choose the day/time that works best with their schedules, and stay home and have dinner with their families, or throw a dinner party with friends. Dinner music playlists curate by local DJs, including 103.7 Play’s Melissa Chase (Pop), and 97.3 WRIR’s Sean Lovelace (Jazz) and Bill Lupoletti (World Music). A 50% discount on a River City Food Tour where your friendly guide will share stories about the neighborhood you explore and introduce you to new restaurants and foods! And 100% of your “ticket purchase” is tax-deductible. Visit the Stay Home RVA Website!